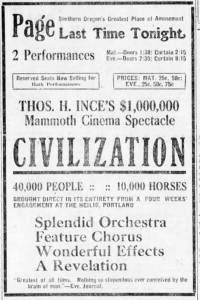 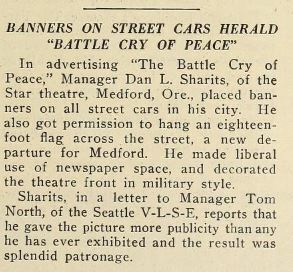 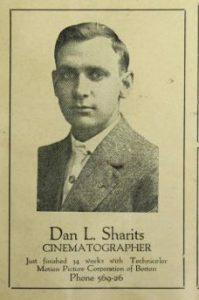 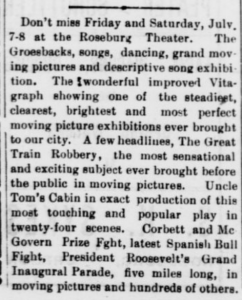 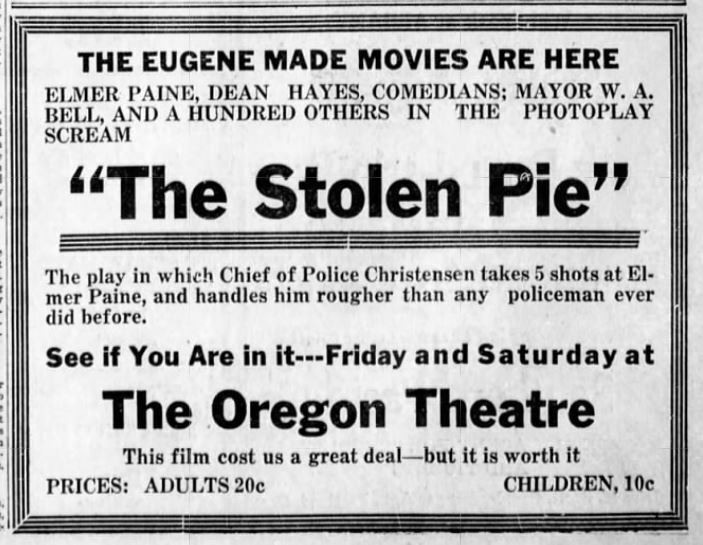 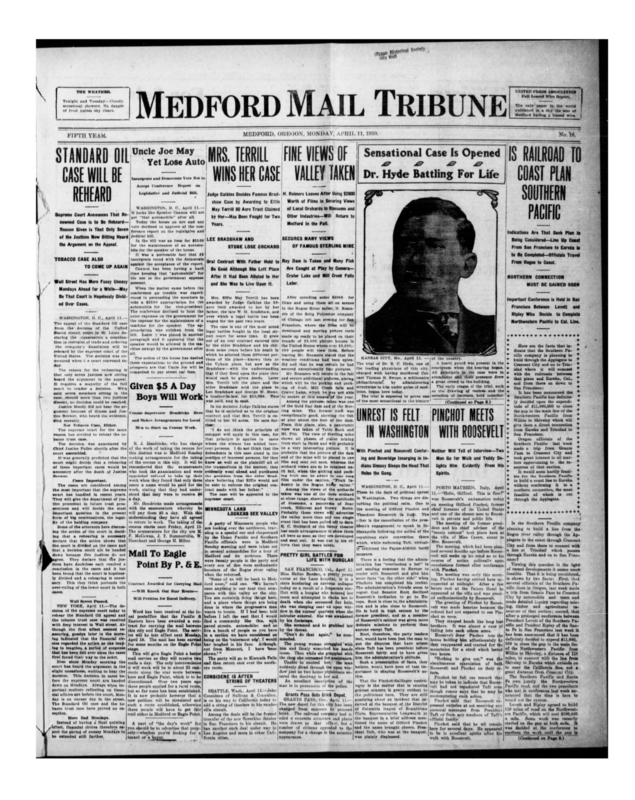 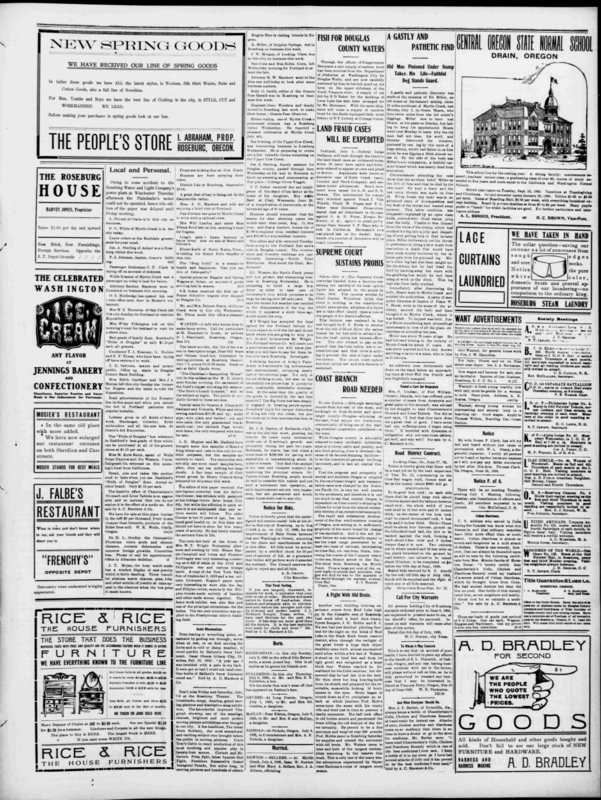 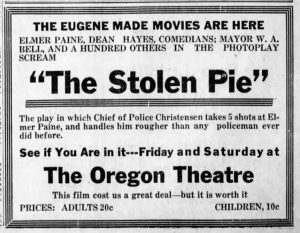 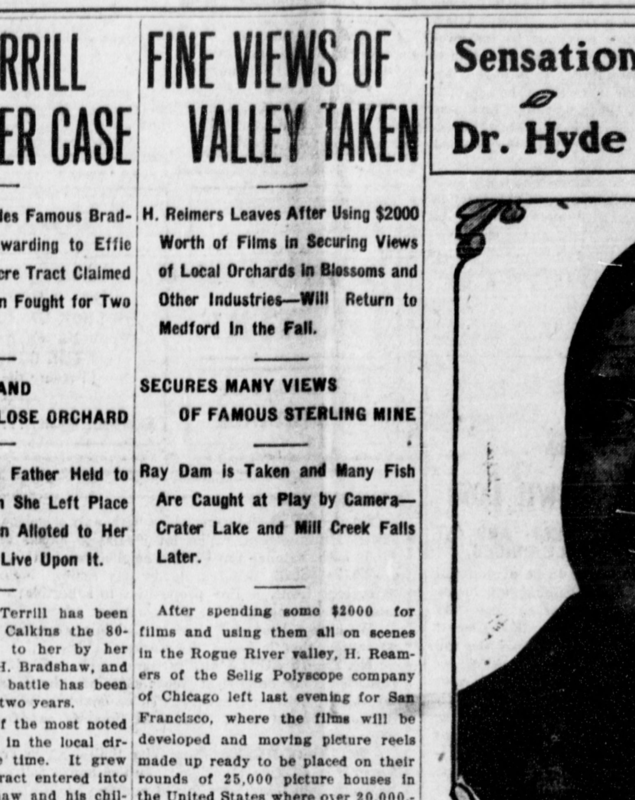 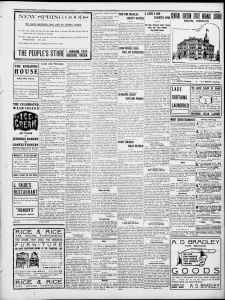 On August 12, 1920, an article appeared in the Capital Journal, a paper of Salem, Oregon, revealing significant news for the theater-going community of that city. 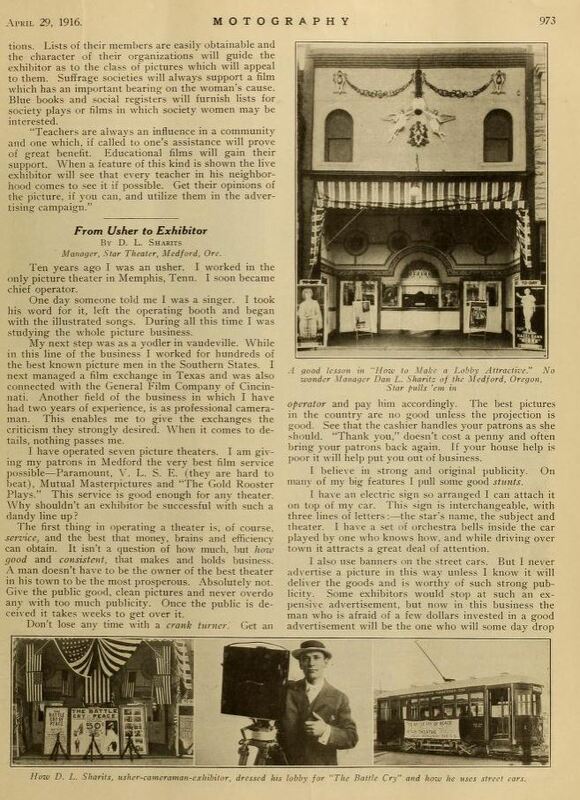 The Grand Opera House, it was announced, had been leased by a Mr. A. E. Lafler and the new proprietor was expending significant resources to re-furnish and re-brand the venue as “a first class combination house,” the Grand Theatre. 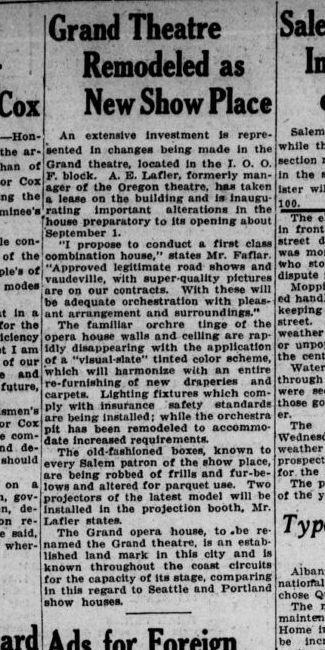 Quoting Mr. Lafler’s aspirations to bring in “approved legitimate road shows and vaudeville, with super-quality pictures,” the article states the projected opening date of the Grand Theatre as September 1 of that year. 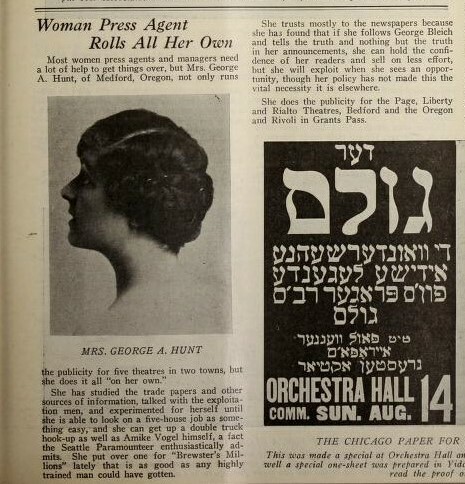 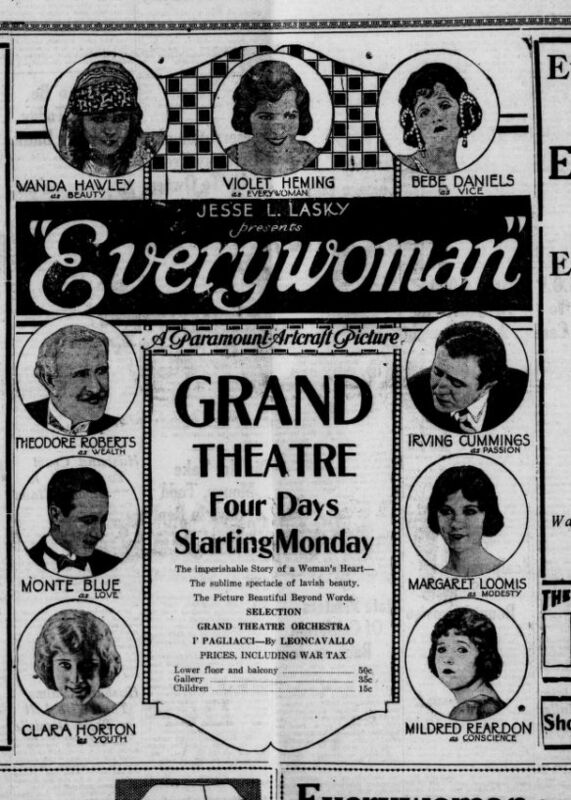 On September 4, of the same year, the same journal ran an advertisement for Jesse L. Lasky’s Paramount film Everywoman playing at the Grand Theatre for four days. 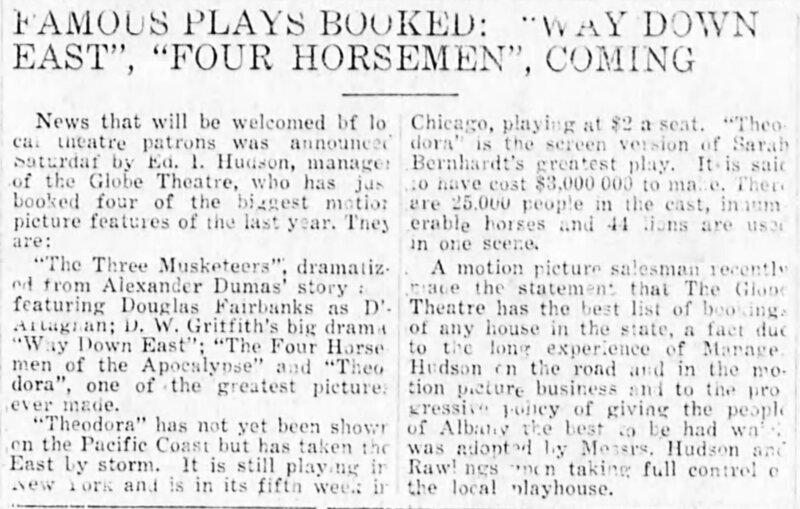 It is possible that this was the first significant film played at the Grand Theatre. 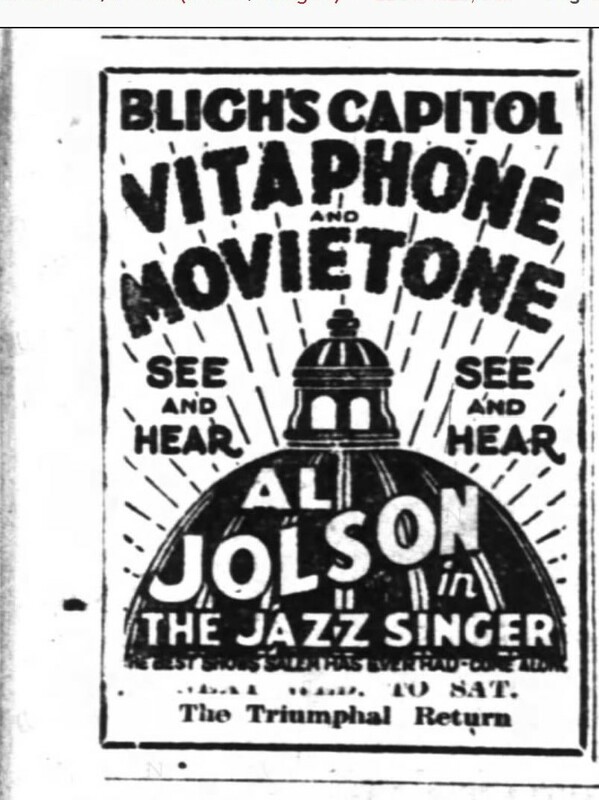 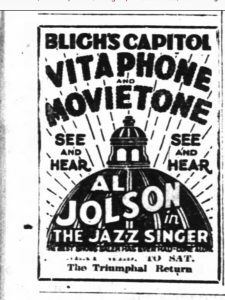 A perfunctory examination of issues of the Capital Journal from 1919 does not reveal advertising of motion pictures being shown in the Grand Opera House during that year, while it does reveal quite a few live acts performing at the venue. 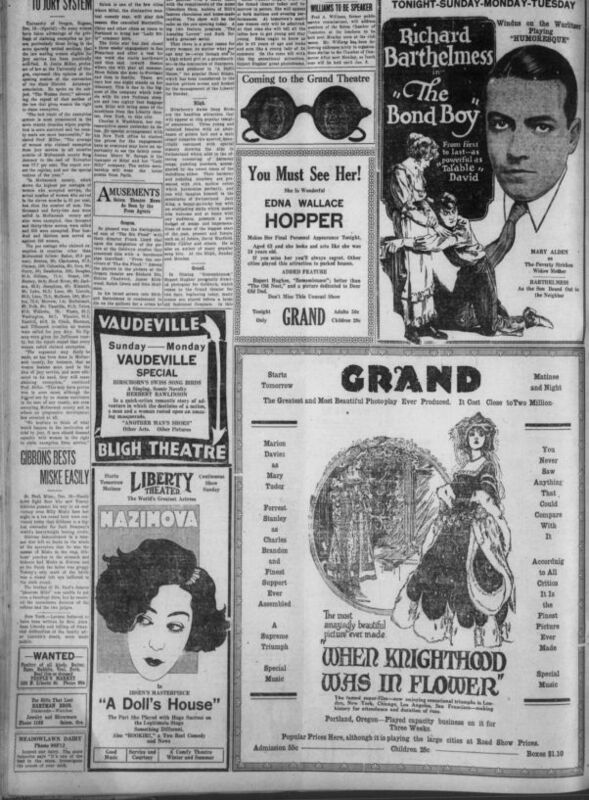 Without collecting any more data on the Grand Opera House, the immediate conclusion is that the Grand in its incarnation as the opera house did not show motion pictures, and thus its transformation into the Grand Theatre marked the very beginning of its movie-theater career. 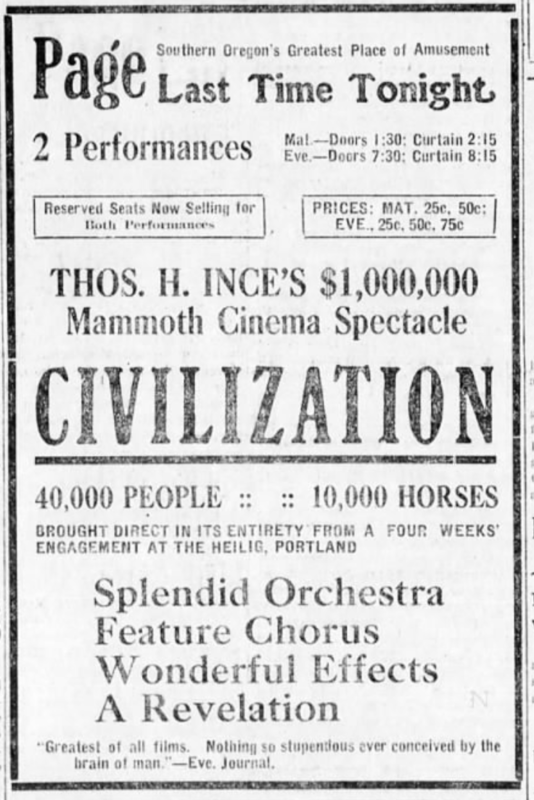 The August 12 article touts the Grand Opera House as “an established landmark in this city” and “comparing in [stage capacity] to Seattle and Portland show houses.” One may imagine that the transformation of this venue from strictly live performances to a combination motion picture and vaudeville house was a momentous event in the entertainment life of 1920 Salem. 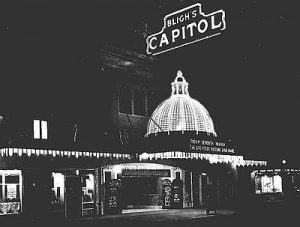 As of this writing, Salem’s Historic Grand Theatre still exists and is a multi-purpose venue available for a variety of events including film showings.